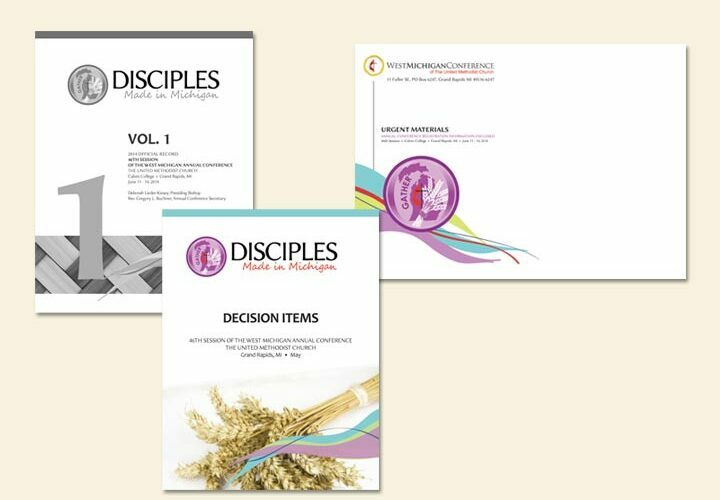 Every year each conference of The United Methodist Church holds an Annual Conference session with clergy members and lay members. 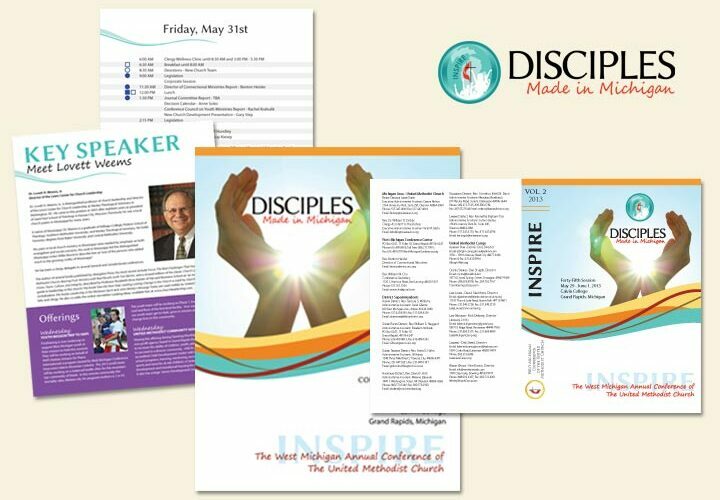 In 2012, the West Michigan Conference hired Lynx Imaging to design their Annual Conference program. 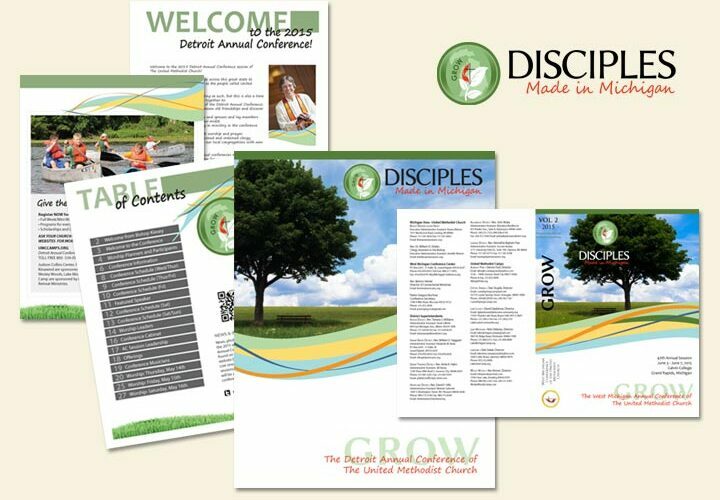 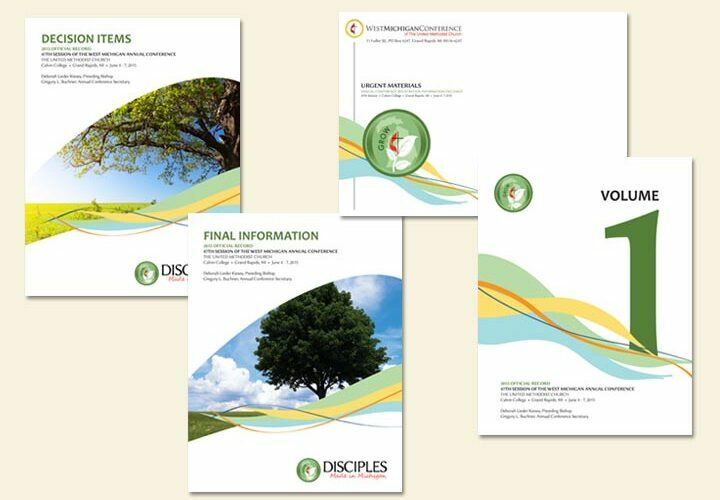 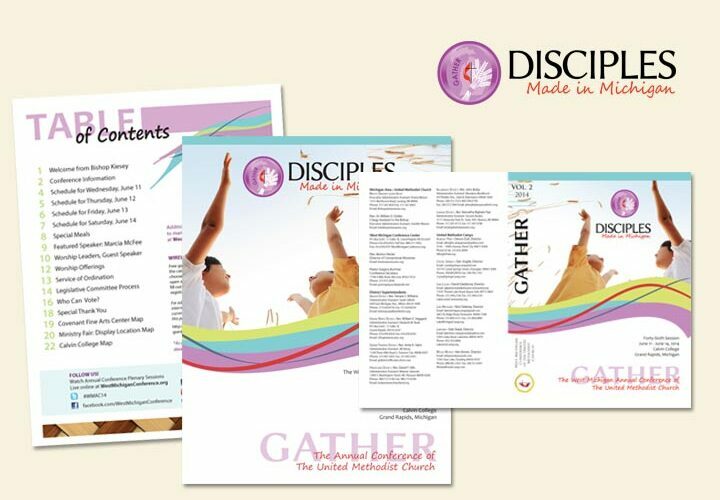 Lynx Imaging has continued to provide design services every for their Annual Conference materials as well as the materials for the Detroit Area Conference’s Annual Conference session.